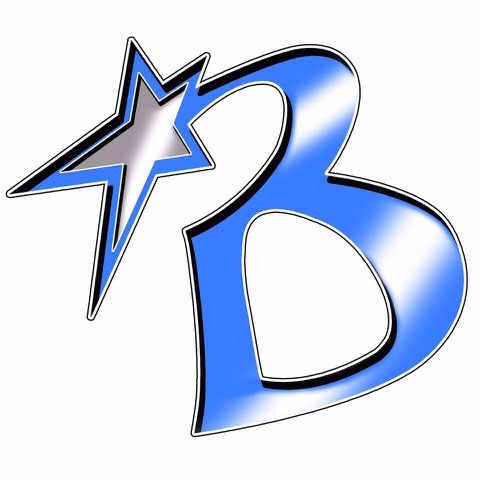 Bay State VIP is a nonprofit organization formed in 2014 for the express purpose of supporting athletes and families involved in the growing sport of competitive all-star cheerleading. Athletes supported by Bay State VIP have competed for, and won, multiple national titles and international titles. Competitions occur across the United States and athletes are responsible for their own transportation and housing fees. The Bay State VIP is provides parents of all-star athletes and youth engaged in the sport with fundraising opportunities to offset the costs of engaging in the sport they love.